Manufacturing today is tougher than it has ever been. Product releases are more frequent and faster. Experienced staff are retiring. Order mix is higher and lead times are lower. Calculate the return on investment you should expect based on results achieved at your manufacturing peers. 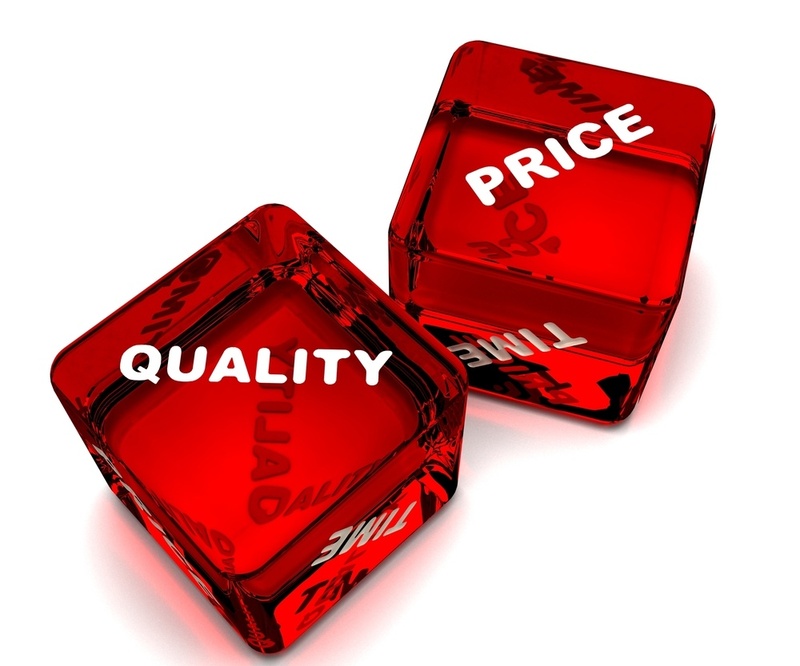 Making product the right way the first time can improve on time delivery, production efficiency, and increase profits. With an aging work force, investing in the right technology to reduce manufacturing errors is critical. Not only does moving to paperless manufacturing reduce manufacturing costs and improve production efficiency, it has other benefits.